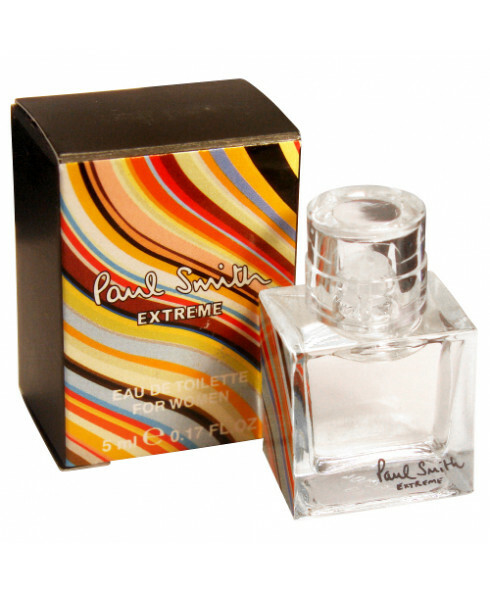 - A refreshing blend of both fruity and floral ingredients, this fragrance is sure to hit all the right notes. 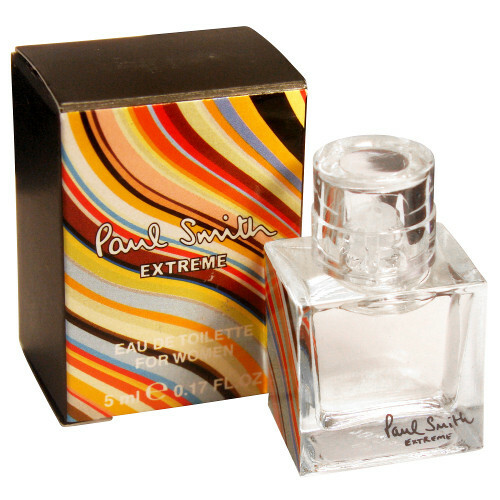 - Opening with punchy mandarin orange, blackcurrant and unusually a hint of green tea, it’s lively at first spray. - It then develops a more demure floral tone thanks to a blooming heart of lily of the valley and violet. - Lastly, a woody base of cedar and patchouli will ensure the scent holds for longer.